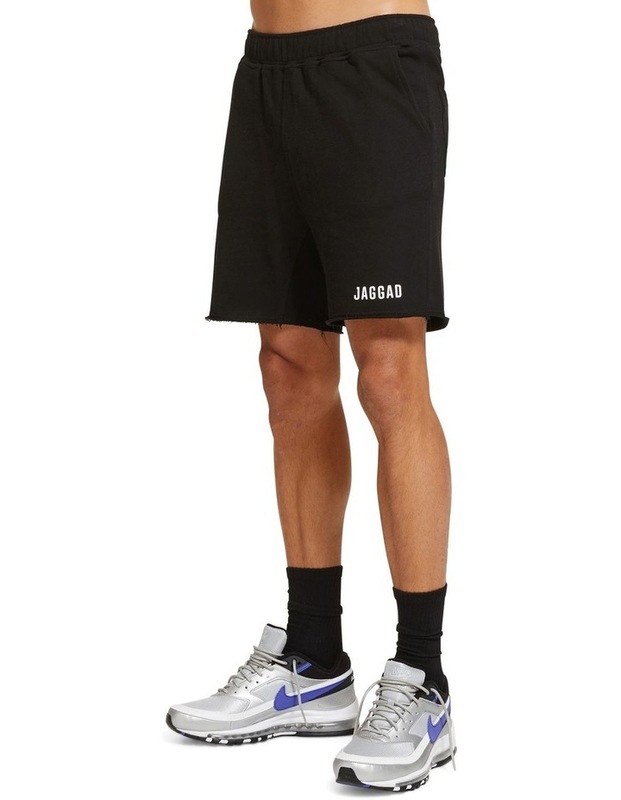 The Core Fleece Shorts from Jaggad are the perfect casual or active piece. 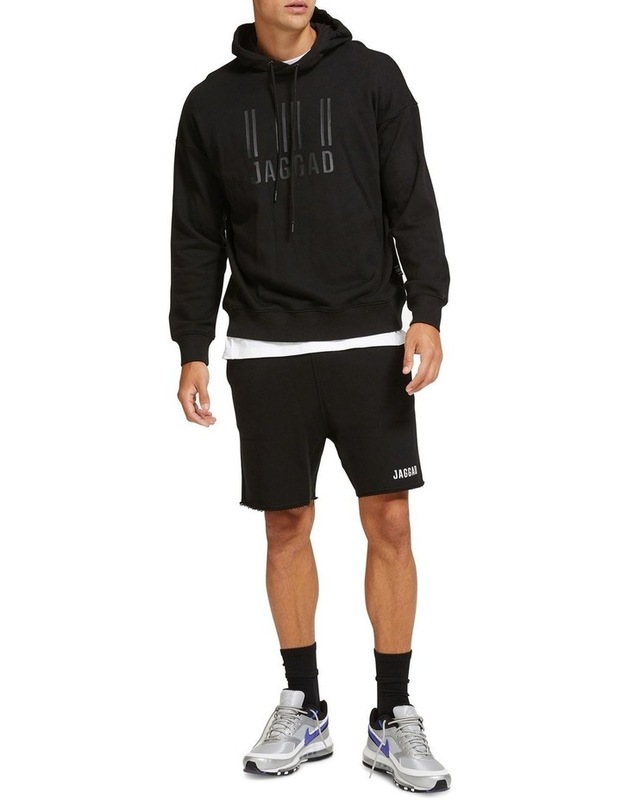 Crafted from a 100% loopback cotton, these shorts have a raw edge at the hem for a naturally distressed look. 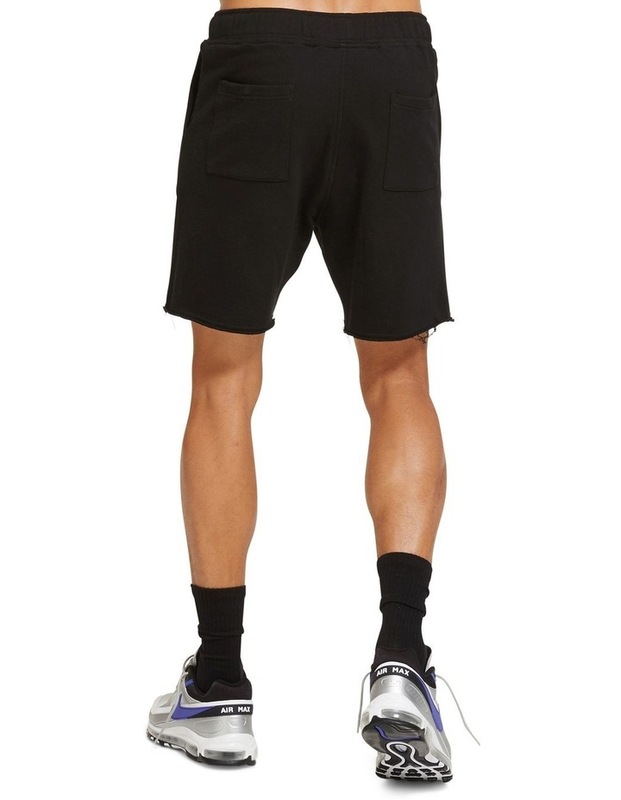 A drawcord at the waist allows you to tailor the fit while angled side pockets, and straight hip pockets allow you to carry your everyday essentials. 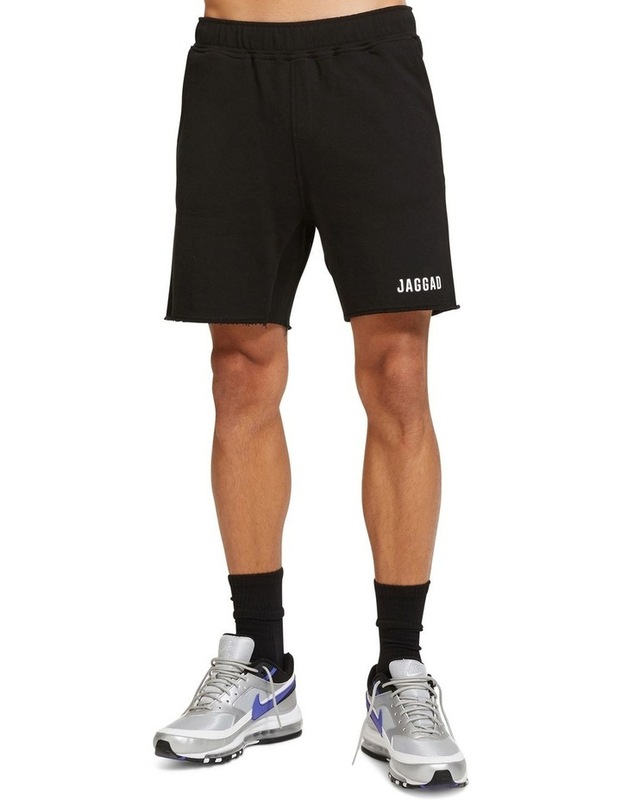 In neutral black tones, these shorts will serve as a foundation for any number of looks.